You can now view 2400 flooring products online which is far more than you would see in any shop. Order up to three free individual samples of any of our flooring products posted direct to you with an inspired room set postcard. This website will provide you with easy-to-use measuring instructions to establish the size and quality floor coverings required from carpets, laminates and real wood. This is a big advantage to anyone who cannot get out to a shop or who knows the product that they want and does not need to see a sales consultant. View your flooring online, send for a sample or if you know what you want put it in your basket then pay by credit or debit card, you will then receive a email invoice, then we will contact you and arrange delivery it's as easy as that. Find out how much you could save on quality flooring from Lifestyle Designer Floor Coverings. If you require your new flooring to be professionally fitted, when we contact you to deliver your new flooring we can arrange this for you also. You can then order any accessories required e.g. underlay gripper door bars etc. If you do require a free professional measuring service just contact us for an appointment, so you now have internet prices but with a professional backup service. 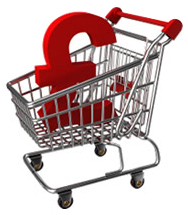 If you need information or advice on any product you have selected do not hesitate to contact us. 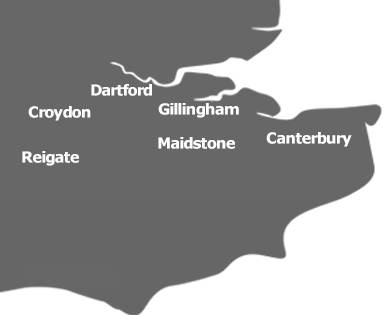 from across Kent including Dartford, Rochester, Gillingham, Maidstone, Canterbury, Medway, Ashford or Bromley.